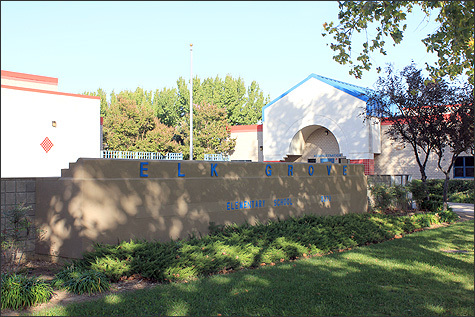 "ELK GROVE ELEMENTARY SCHOOL…BUILDING A FOUNDATION OF EXCELLENCE." We are strongly committed to three essential values for every student. These three values promise to "provide" a foundation of educational excellence with high expectations for all students; to "prepare" our children to be life-long learners skilled as literate individuals able to read, write, think, listen, and evaluate real life situations; and to "promote" personal responsibility and citizenship in an increasingly diverse and changing society through a partnership of student, school, family, and community.